16 percent think he will be remembered as a below average president. Almost half of Americans polled believe Donald Trump will be remembered as one of the worst presidents in U.S. history. According to a Marist poll released on Thursday, 42 percent believe Trump’s legacy will be as one of the country’s worst leaders, while 16 percent think he will be remembered as a below average president. In contrast, 7 percent believe the Republican businessman will go down as one of the best leaders in U.S. history, while another 11 percent believe Trump will be remembered as an above average president and 19 percent believe he will be thought of as an average president. Along party lines, the poll found 48 percent of Republicans believe Trump will be remembered as either one of the best presidents in history (22 percent) or an above-average leader (26 percent), while 70 percent of Democrats feel he will go down as among the worst of the country’s leaders. 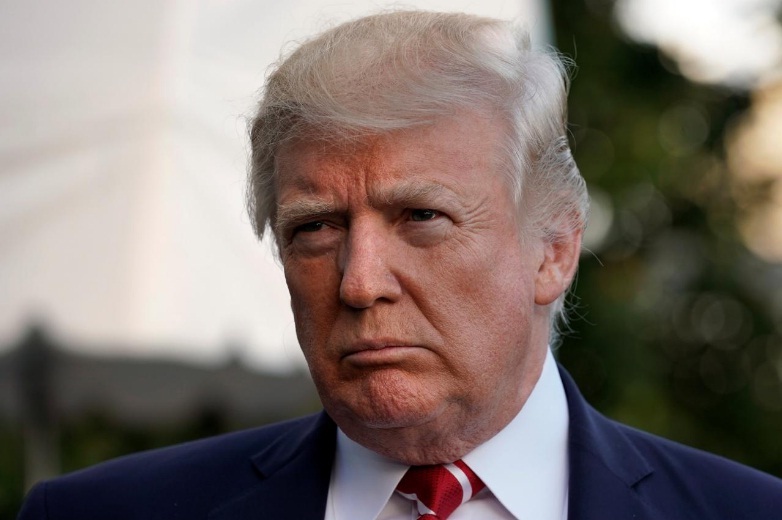 “Deep into his first year as president, Donald Trump’s less than stellar approval rating has lowered expectations about how history will judge him,” Dr. Lee M. Miringoff, director of the Marist College Institute for Public Opinion, said in a statement. “For history to treat him kinder, he will have to up his game,” he added. In addition to the president’s legacy, the poll identified issues involving Trump that are of concern to the public, including the ongoing investigation into Russia’s interference in the U.S. presidential election. Fifty-five percent of Americans believe Trump has either done something unethical (33 percent) or illegal (22 percent) in his dealings with Russian President Vladimir Putin, the poll added. The Marist poll, taken October 15-17, comes on the heels of an NBC/SurveyMonkey online poll that suggested the majority of Americans fear there will be a major war under Trump, as his fiery rhetoric on North Korea ramps up. In that poll, fifty-four percent said North Korea is an immediate threat to the U.S., up 13 points from July to October. This is compared to the 19 percent who considered ISIS as an imminent menace, while 14 percent believed Russia is dangerous and just 4 percent said they worry about Iran. Almost half of Americans polled believe Donald Trump will be remembered as one of the worst presidents in U.S. history. According to a Marist poll released on Thursday, 42 percent believe Trump’s legacy will be as one of the country’s worst leaders, while 16 percent think he will be remembered as a below average president.